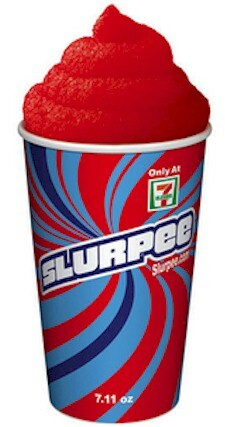 Just text SIXFLAGS to 711711 and get a link to a mobile coupon for a FREE medium Slurpee from any 7-Eleven. Have the 7-Eleven cashier scan your mobile coupon and your medium Slurpee is free! Good through 12/31/16. FYI, the CRC's Kosher Slurpee Flavors list is right here.